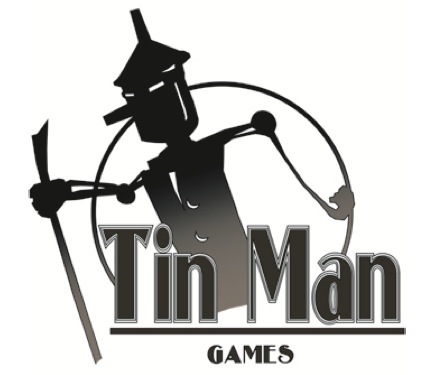 Tin Man Games, has just kicked off a big sale on their entire ‘Gamebook Adventures’ series of apps, plus a few other gamebook titles. Visit Orlandes City and dive into these interactive fantasy adventures. Make decisions, battle creatures and hopefully survive the story. Sale priced at just $1.99 each (regularly $5.99) you can save $4 per title on all twelve Gamebook Adventures apps. If you haven’t experienced this excellent series yet, now would be a perfect time to do so.